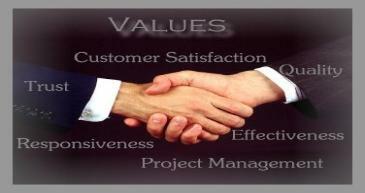 value communication in our approach therefore we are attentive to our clients needs. Experienced....with over 10 years of providing quality services. Quality....Is what sets us apart from our competitors. as who they compete with, what the trends are and what they are looking for. Flexible...We offer services 5 days a week and 24hr Emergency Cleaning Services.